Executive VP, Property Management Company, Washington, D.C.
"Impressed by how organized, neat, polite, and nice the elevator men are." "Appreciate how responsive and helpful you were during the installation process." 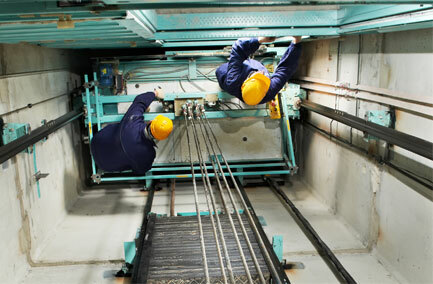 Manager, Operations, Professional Association, Washington, D.C.
Potomac Elevator Company is a leading provider of elevator maintenance, upgrades, repairs, new equipment installation, and modernization — all backed by hands-on customer service, exceptional documentation, and transparency. Throughout the Greater DC and Baltimore areas, our clients rely on our extensive sales and field management experience. 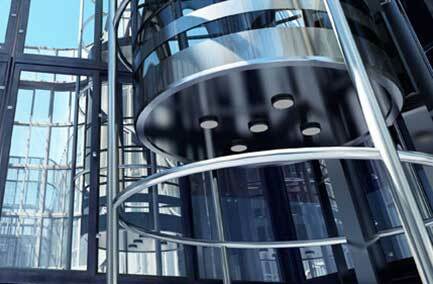 We deliver elevator service differently, providing better service and value. 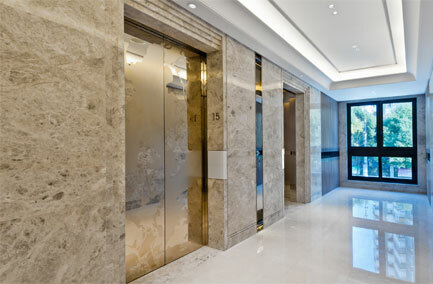 Potomac Elevator Company is a leader in elevator maintenance, upgrades & repairs for the Greater DC & Baltimore Areas.